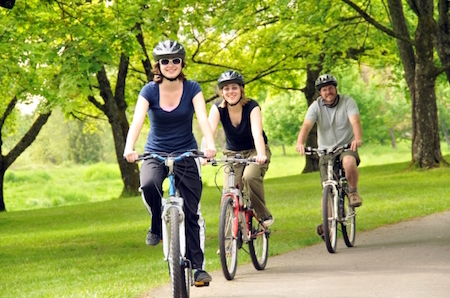 Make the most of summer with a morning bike ride starting in Heaton Mersey, from where we will make our way to Wilmslow and the surrounding Cheshire countryside. Starting at 28 Cloister Rd, Stockport, SK4 3AE. 30 Miles, Didsbury to Wilmslow then Cheshire countryside and back, estimated time between 3 to 4 hours. If your training for any challenges this year then this is a great start.